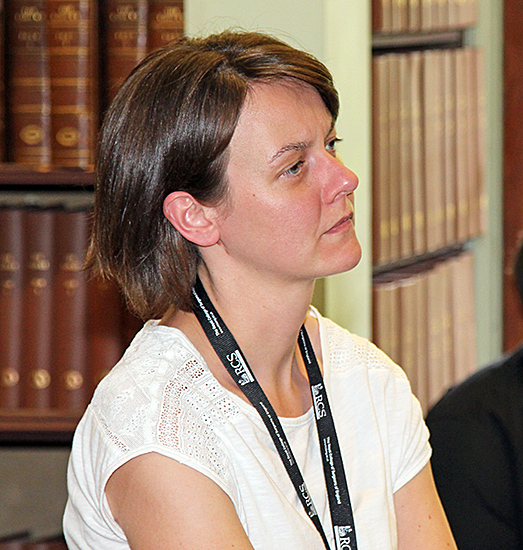 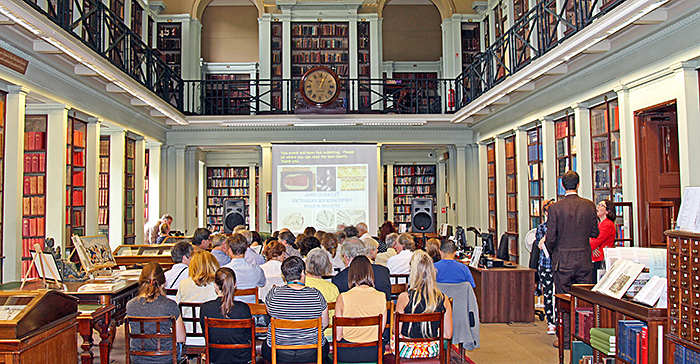 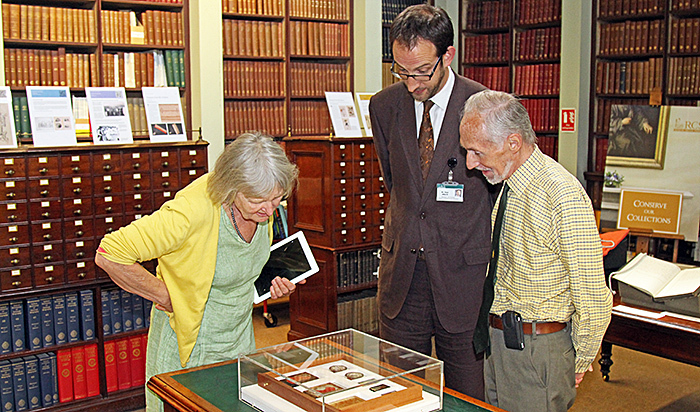 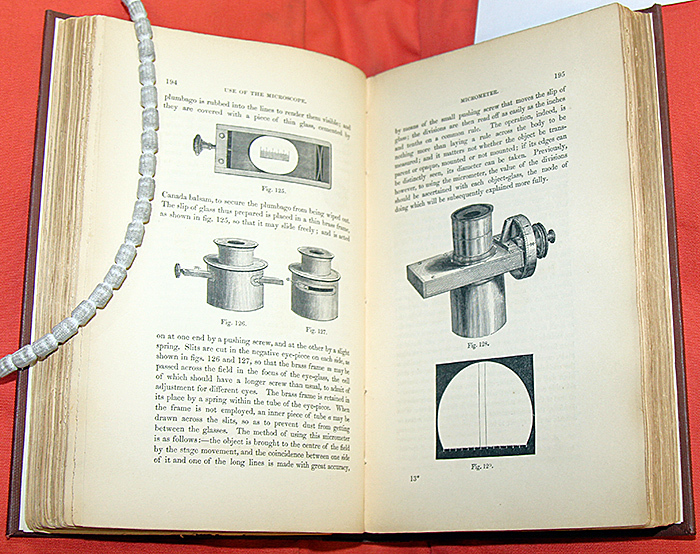 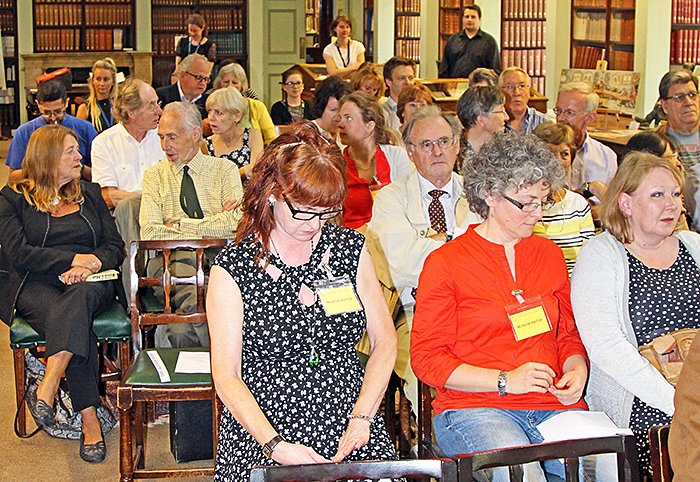 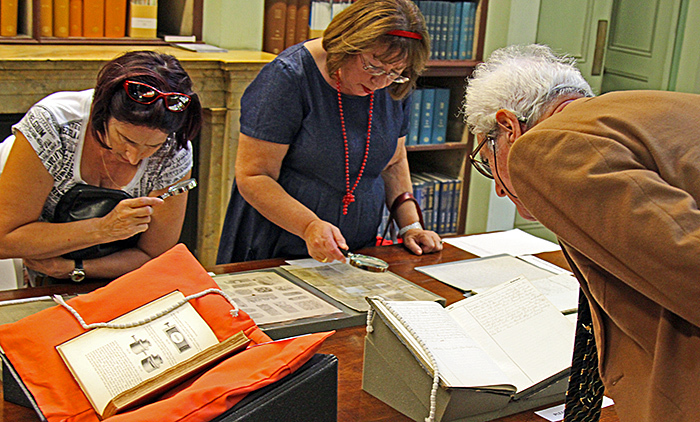 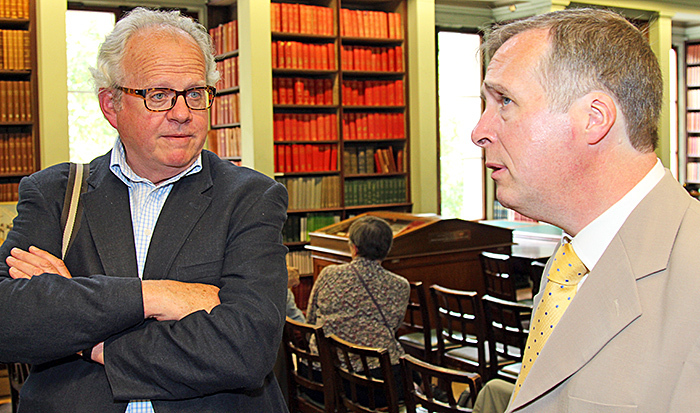 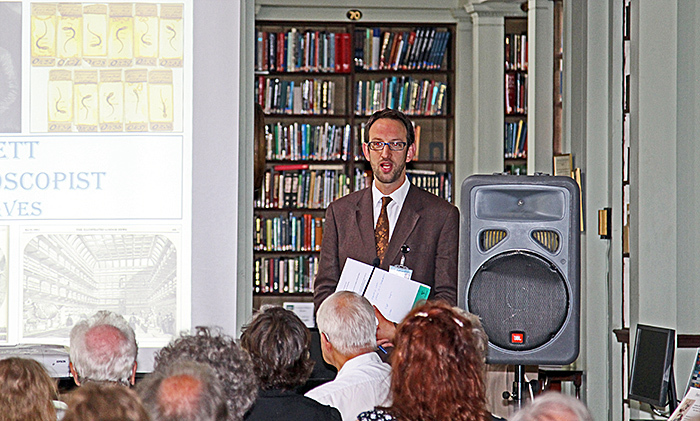 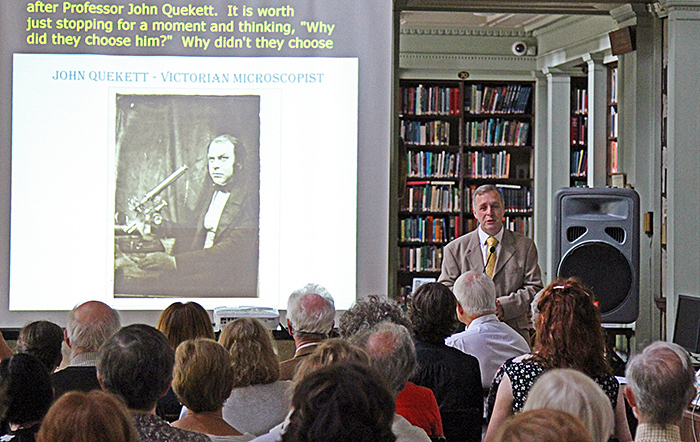 The 200th anniversary of the birth of John Thomas Quekett, after whom the Club is named, fell on 11th August 2015, and to mark the occasion Phil Greaves gave a well-attended lunchtime lecture at the Royal College of Surgeons of England in London, as part of the Club’s microscopy outreach programme. 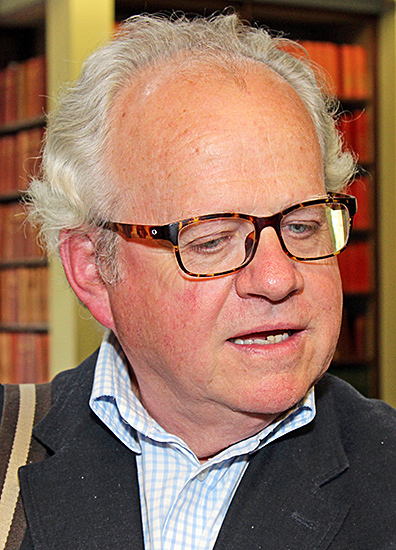 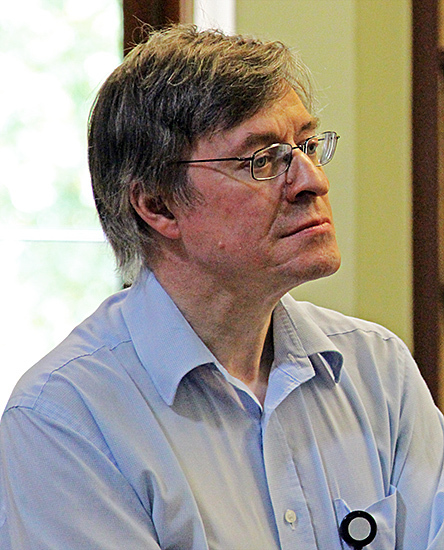 One notable member of the audience was William Quekett, nephew of Captain Quekett who was a Club member in the 1970s and grandson of John Thomas Quekett. 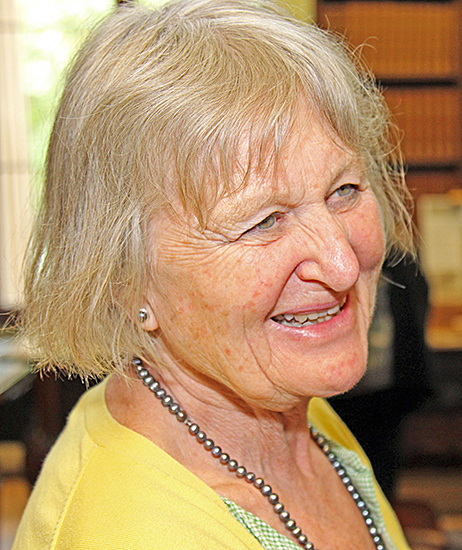 William’s wife was also present.